Our Charleston, SC office is headed by Creative Director, Tom O’Malley. We specialize in all facets of marketing from web design to print materials, search engine optimization and social media. 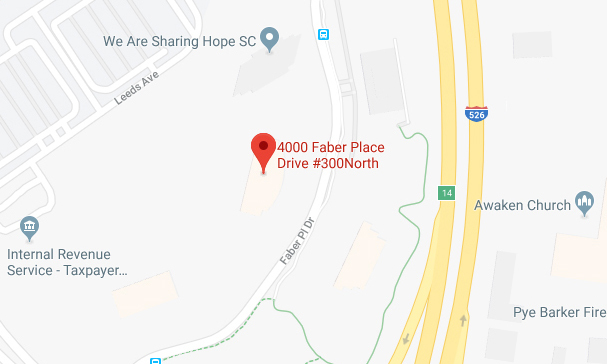 The establishment of our newest office in Charleston represents a long-lived desire to serve businesses, large and small, in the Southeast region. From Greenville to Hilton Head, ACS is poised to meet and exceed the goals of clients across the state at every opportunity. For us, business is personal and companies need a true partner in their growth and success. As our Northern offices have done for more than three decades, ACS aims to perform big for our clients here in the Lowcountry. 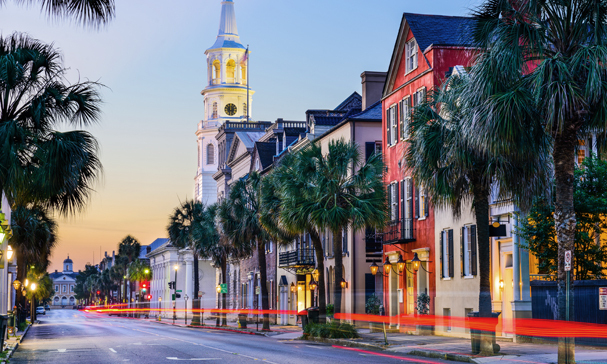 In a city known for its relaxed, leisurely pace of life, business in Charleston never rests. The team at ACS provides the expertise and agility to stay ahead of the curve and on top of what’s next in this highly-competitive marketplace.